Your much better than me. I’m going to find my garlic from two(three, four?) 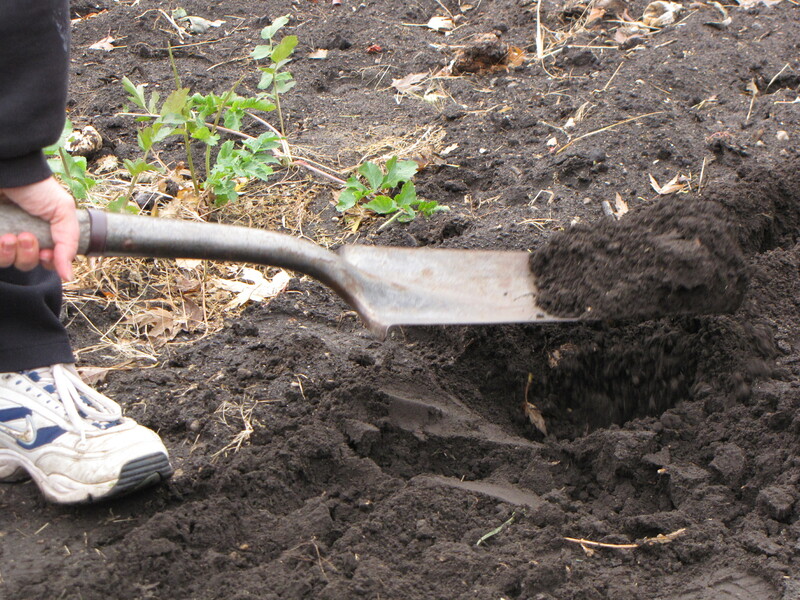 years ago and stick it in the ground. I may remember to mark it. We’ll see how it works.Good Luck! Oh ya. I love the pictures!! Nicely done! 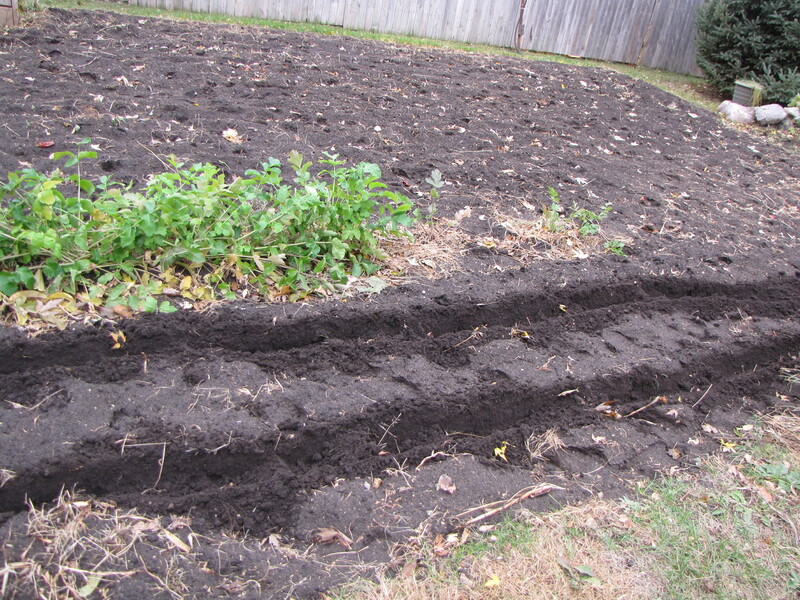 I have been trying to get my garden in the ground for over a week now and am still less than half-way done. You’ll be thrilled with the results – and don’t forget to eat the scapes in June – so yummy! Thanks! Much appreciated…I will try to get my homework with this done soon… 🙂 Have a wonderful week! Thanks for the invite! 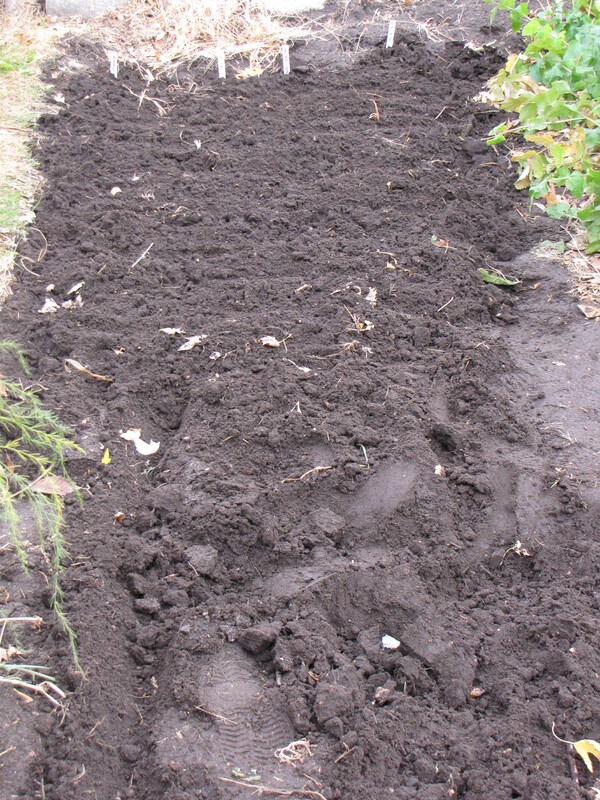 I just added a post about making homemade lotion on last weeks blog fest, and I’ll put the garlic planting on tomorrow. 🙂 Have a great week! I just saw your link on Fresh Eggs Daily. 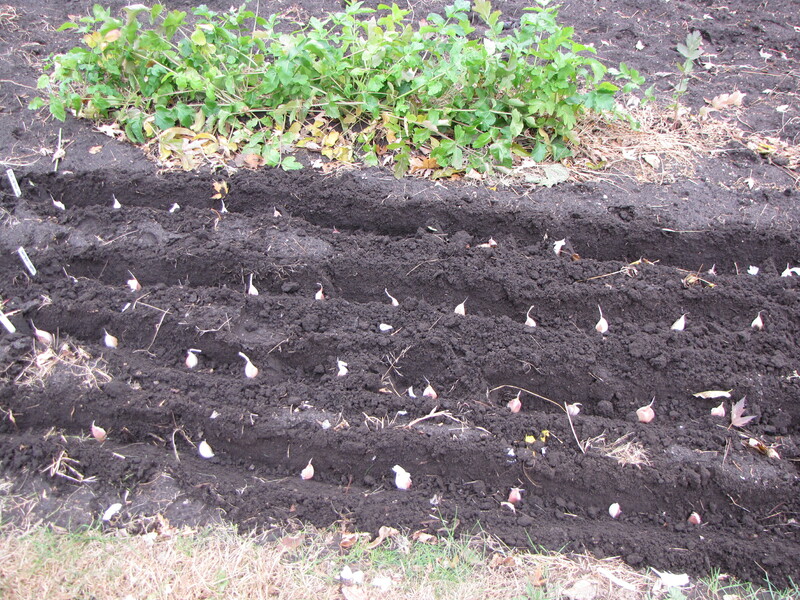 I did a similar post earlier in October on planting garlic. 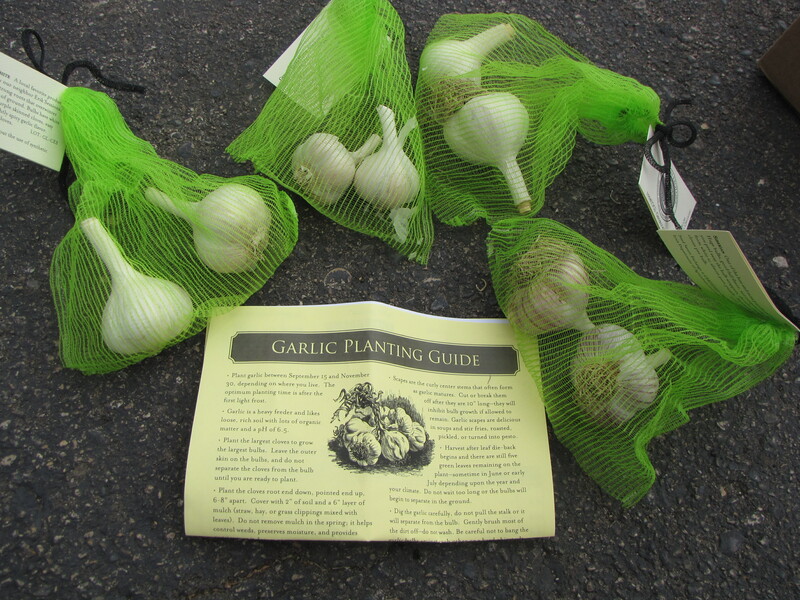 Last year I purchased my garlic (same varieties as you I think!) form Seed Savers. They were by far the best and healthiest garlic I have ever grown. 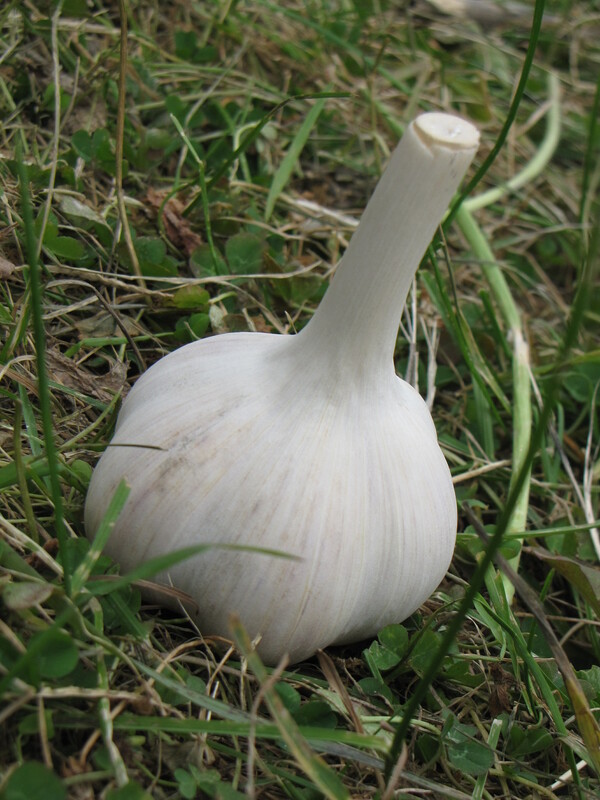 This year I was able to plant the garlic that I had grown last year so I shouldn’t have to purchase it again. It grew into very large bulbs. 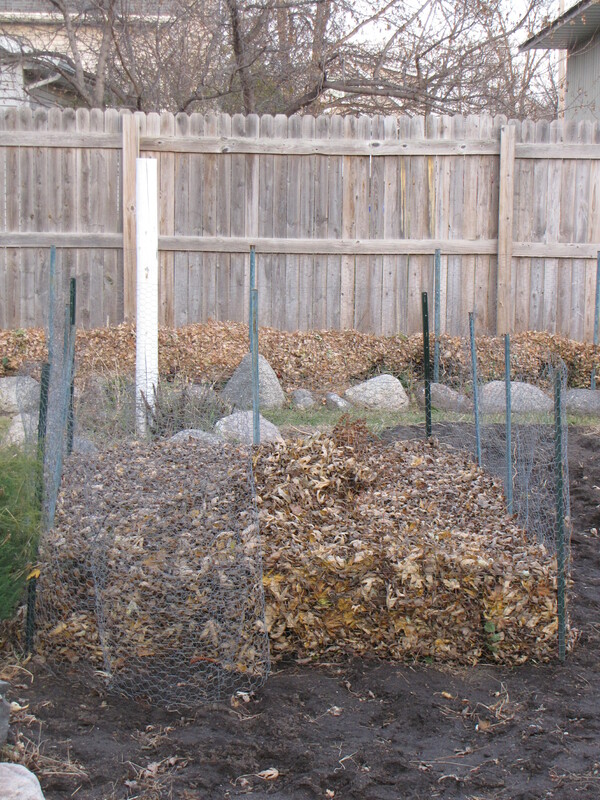 Just remember to keep it covered with leaves and cut the scapes after they are 10 inches long to get larger bulbs. Good luck! Thanks! 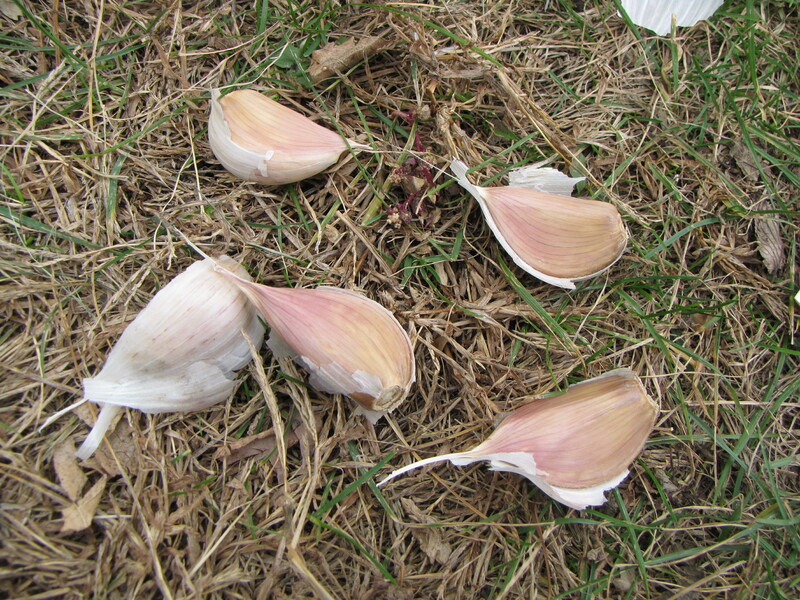 I’ll have to check out your post too… I love Seed Savers – always get a lot of seeds there but never garlic before now. Hoping it all goes as planned :-)… Have a good weekend! Your daughter is an excellent photographer! 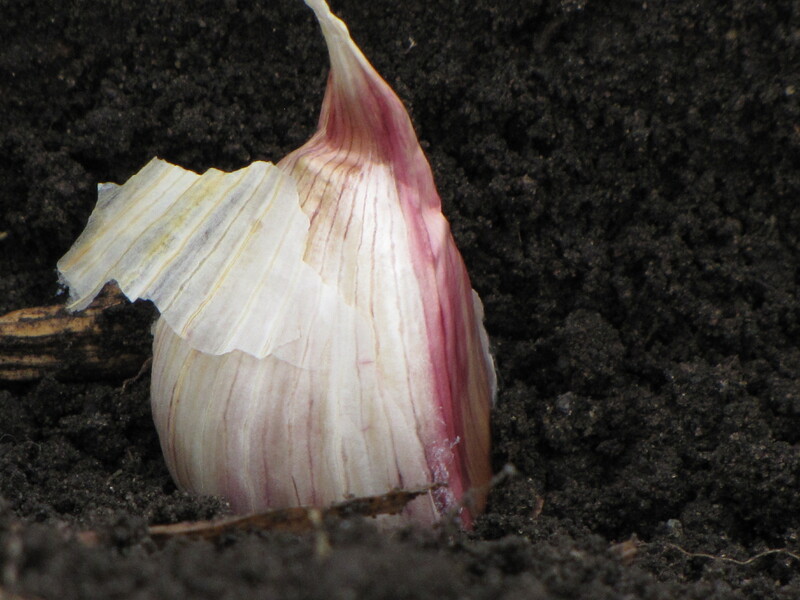 I was especially interested to read this post as I have never grown my own garlic, but would like to try it one day. I hope your parsnips do well too; they are one of our favourite winter veggies. I passed on your message and she said “thank you” :-)… Thanks again and have a good week!